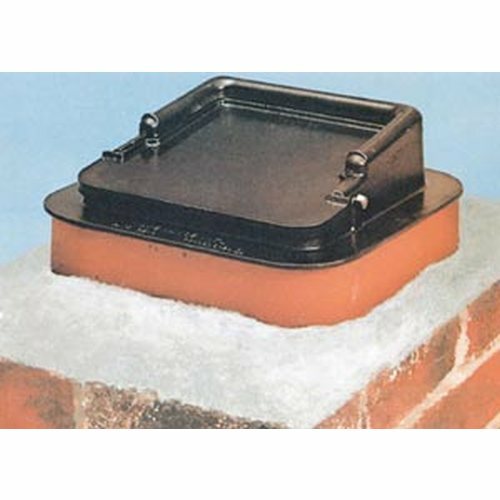 The Lyemance Damper Is The Most Effective Way To Tightly Seal Fireplace Flues So As To Reduce Heat Loss Up The Chimney. It also keeps out snow, rain, animals and debris. The lid of the damper is spring-loaded and normally in the open position. 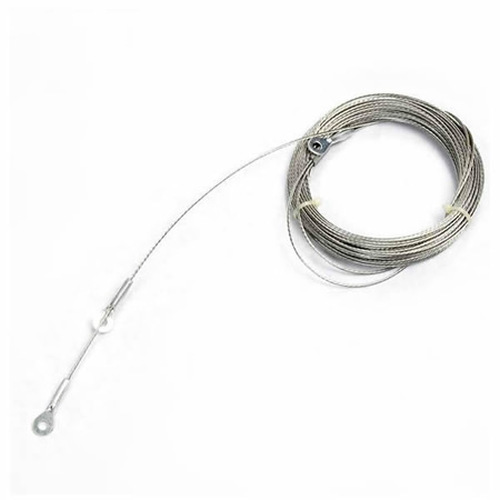 It is shut by means of a stainless steel cable which extends down the inside of the chimney flue and is attached to a hook mounted in the front of the fireplace. It can be installed in minutes and comes with a tube of silicone adhesive for mounting to the top of the tile liner. Each die cast aluminum damper is completely assembled including a 32\' cable. 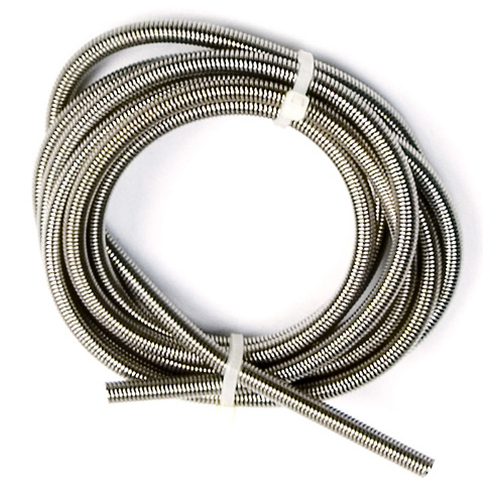 NOTE: These dampers are specifically designed for fireplace flues and should not be used on flues servicing wood or coal stoves.